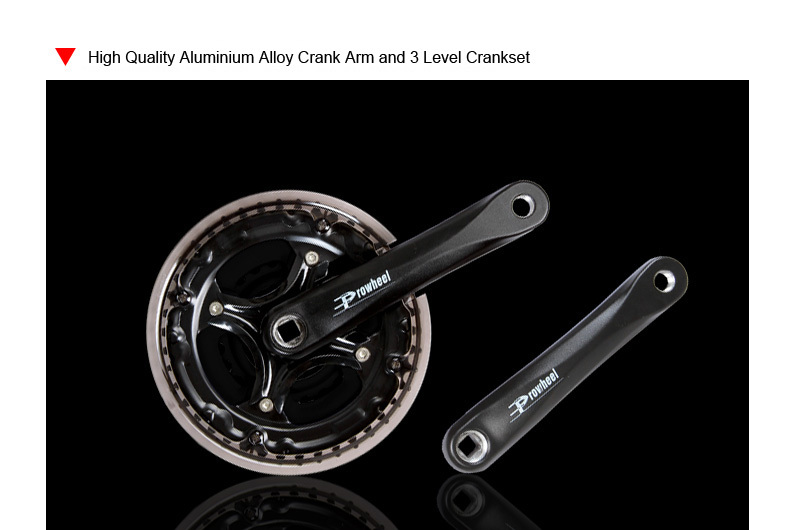 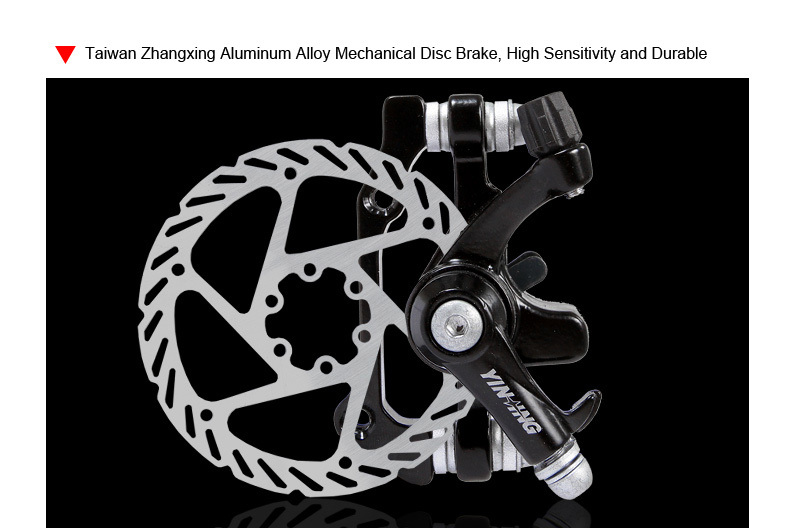 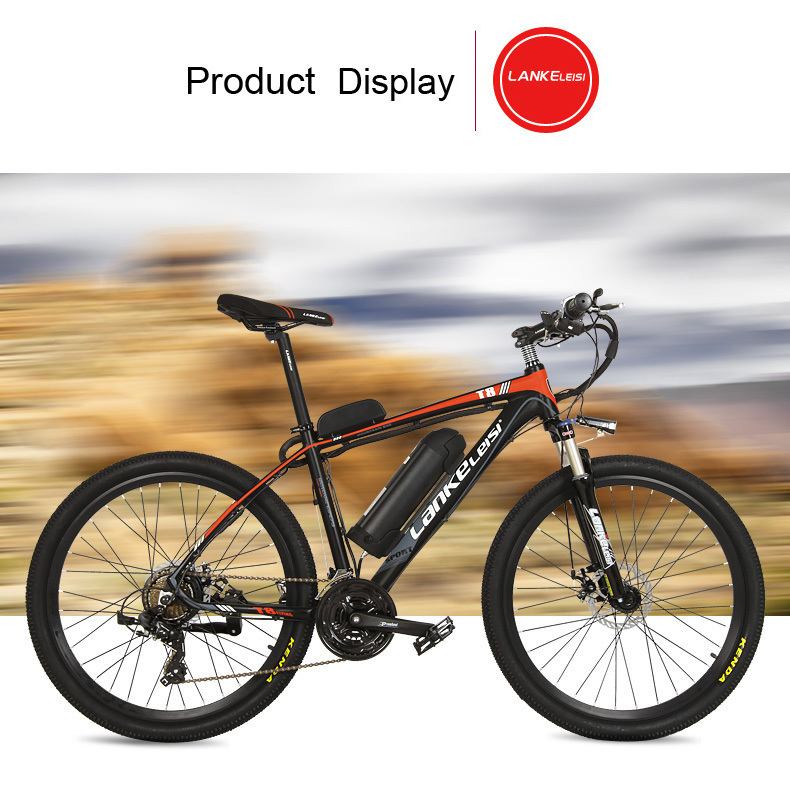 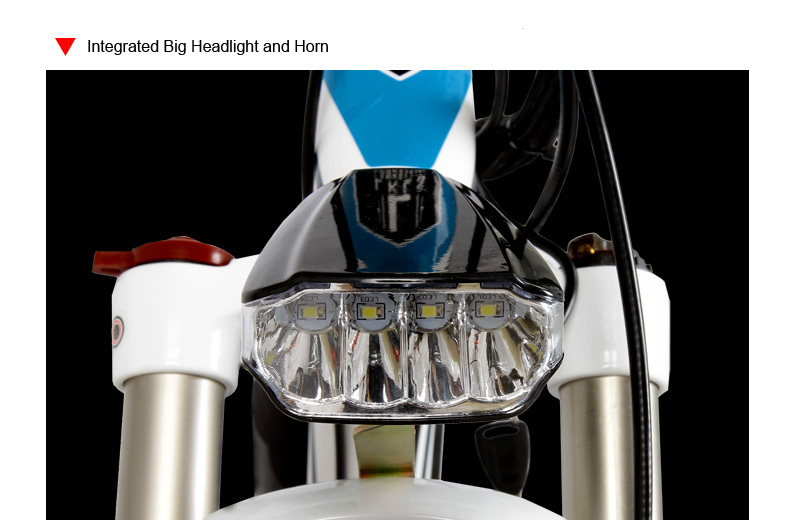 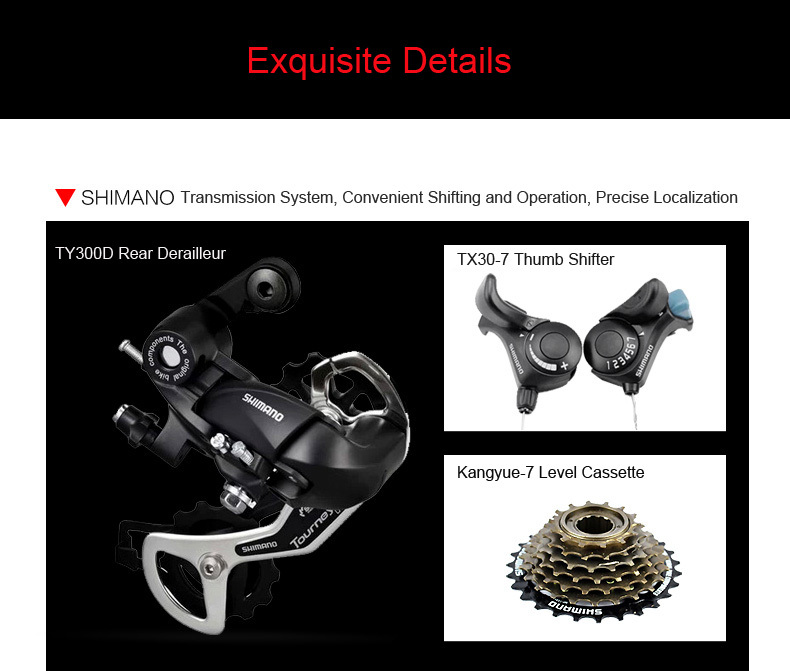 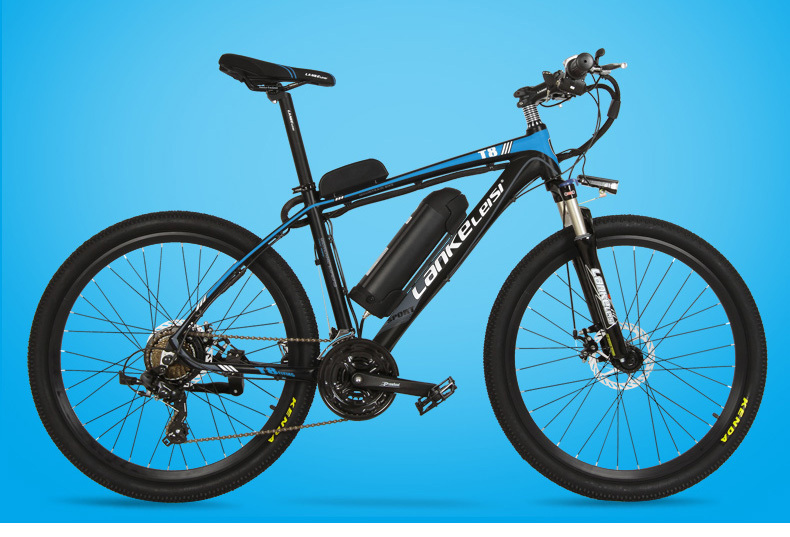 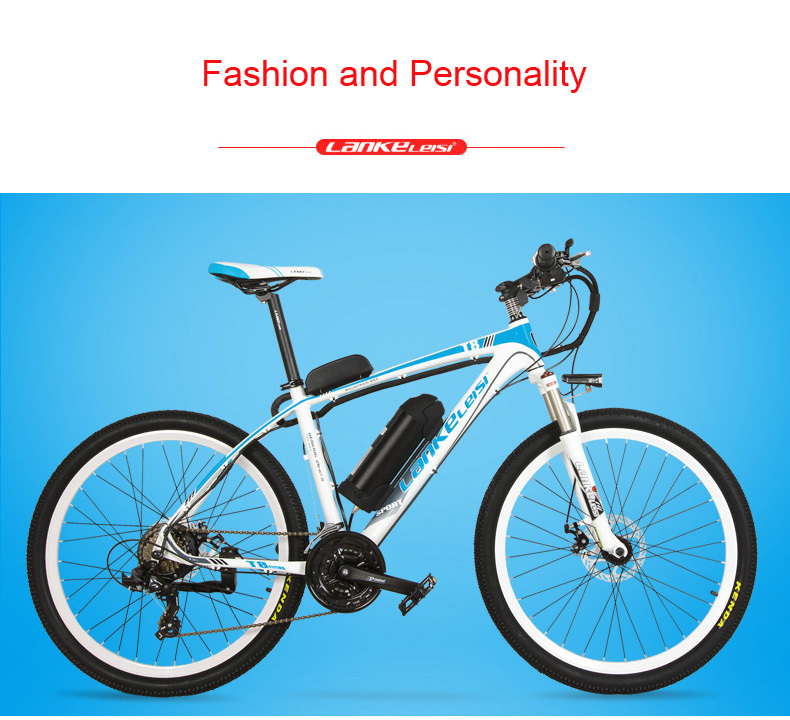 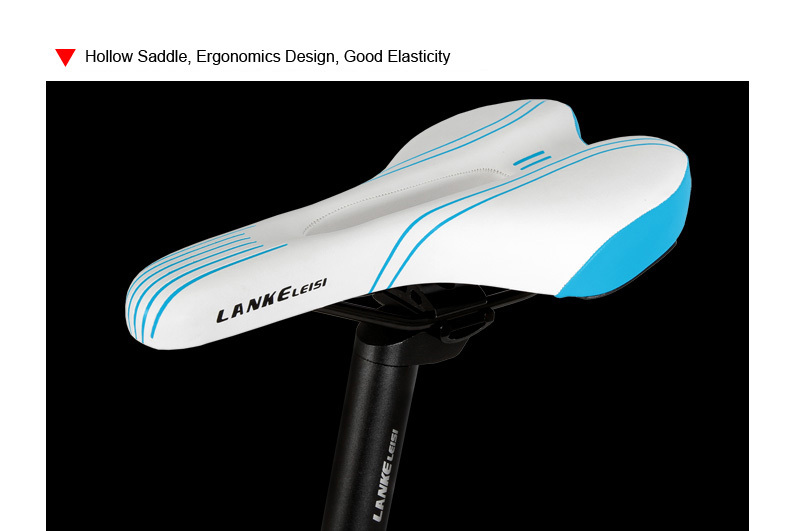 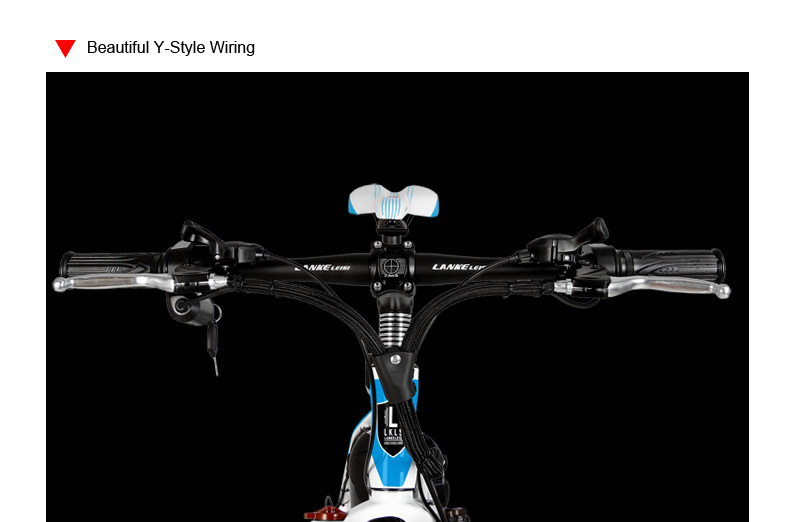 Home › Products › Bicycle › Sports & Entertainment › 400W /240W, 26 Inches Electric Bicycle, UP to 48V 15Ah Lithium Battery , Aluminum Alloy Frame Mountain Bike. 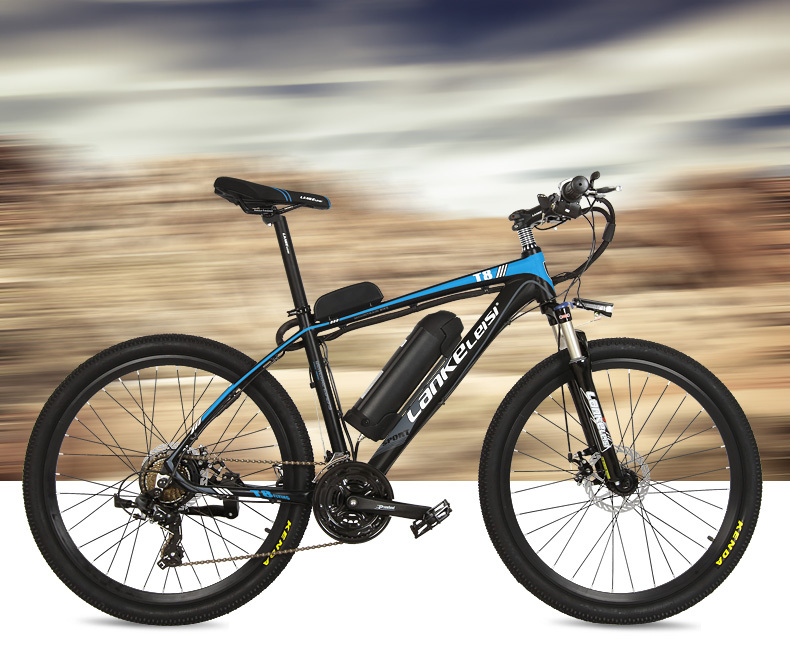 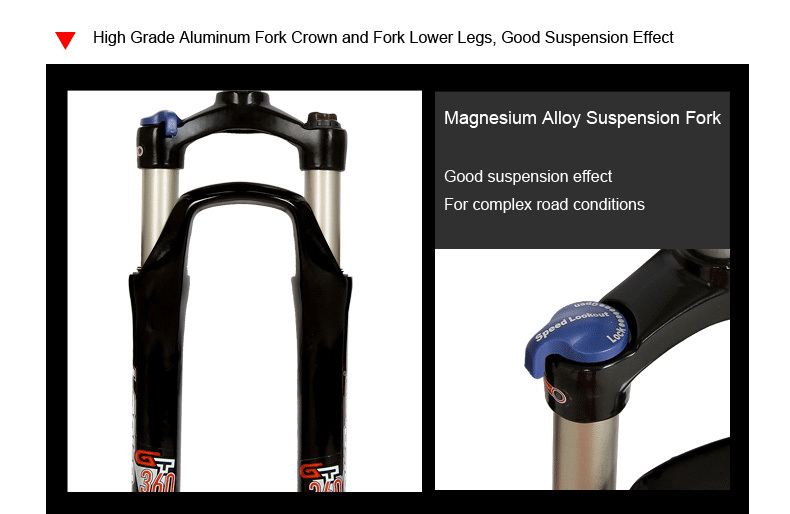 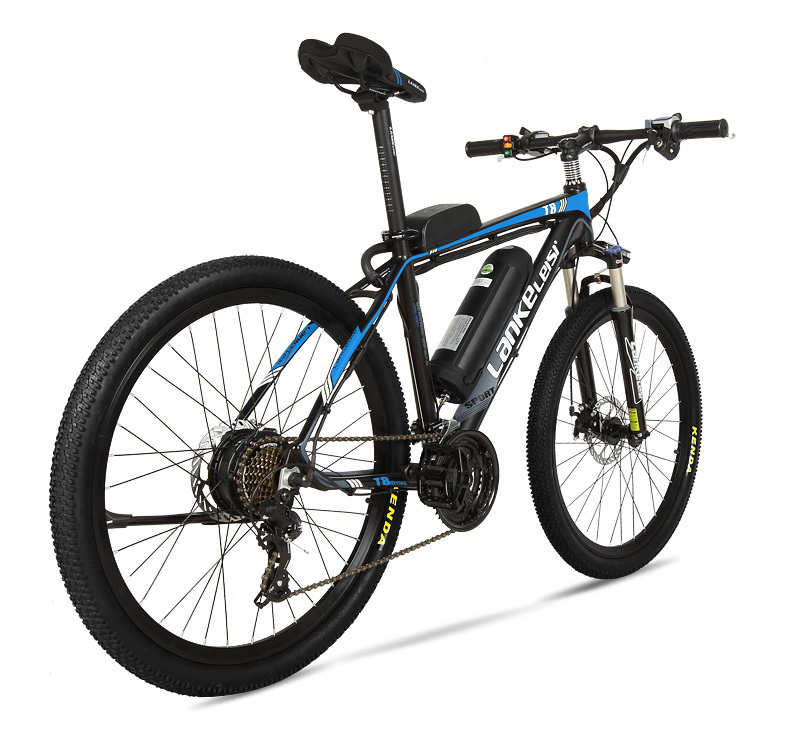 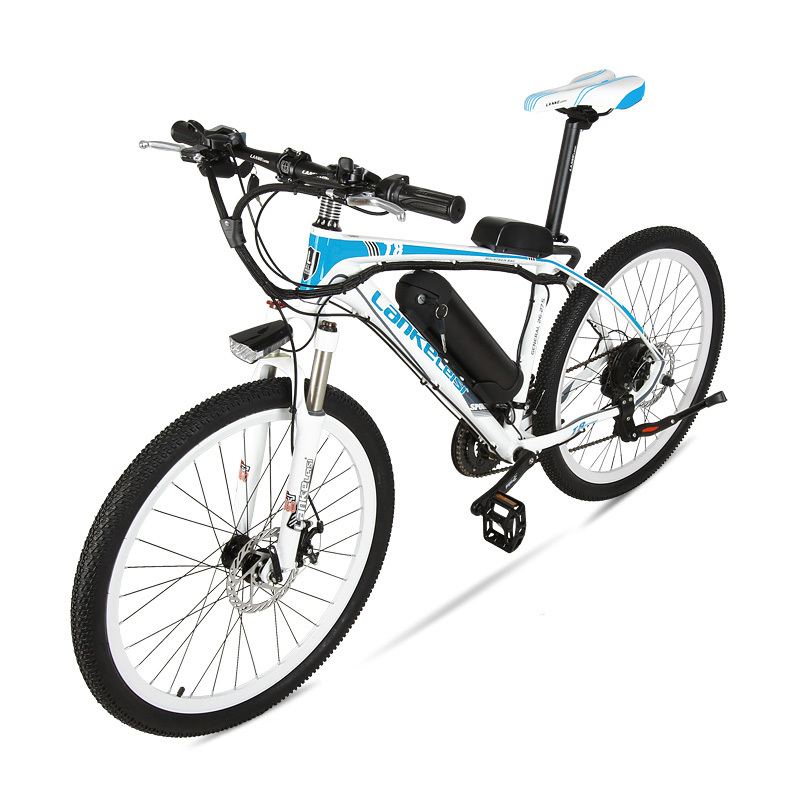 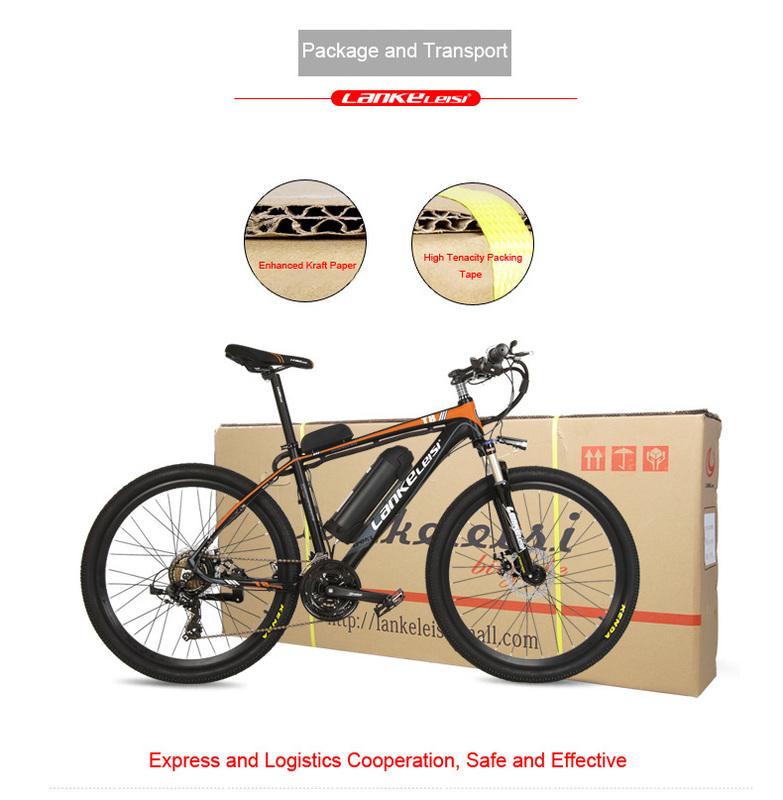 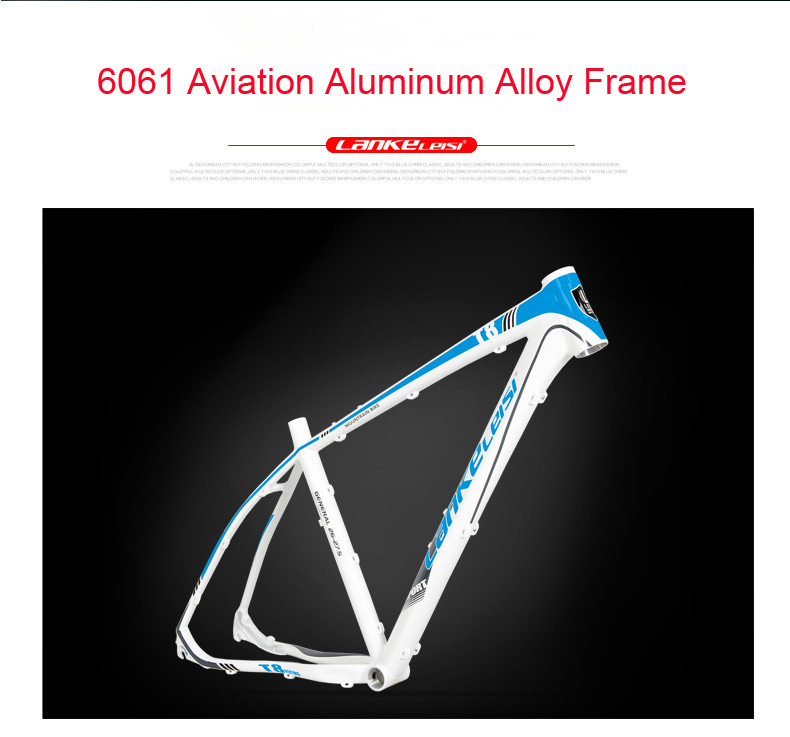 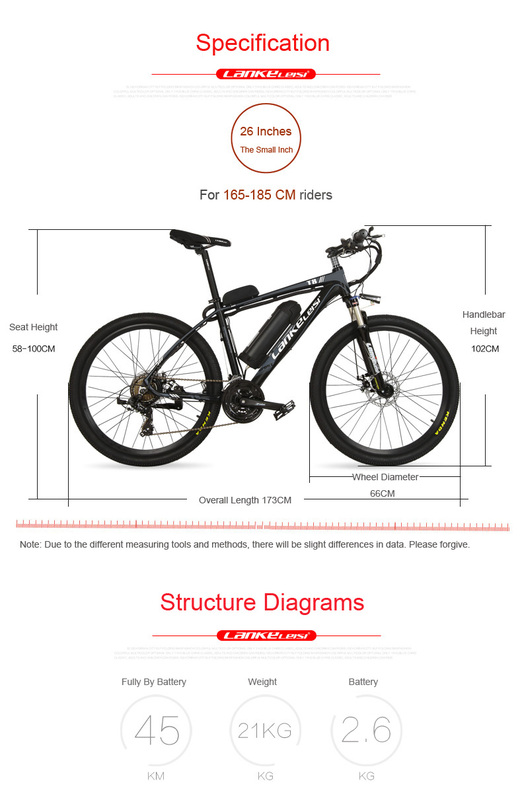 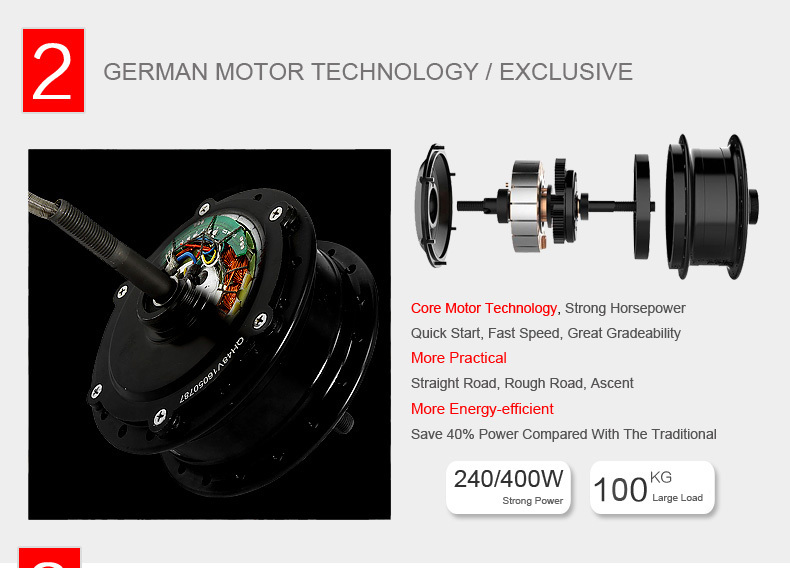 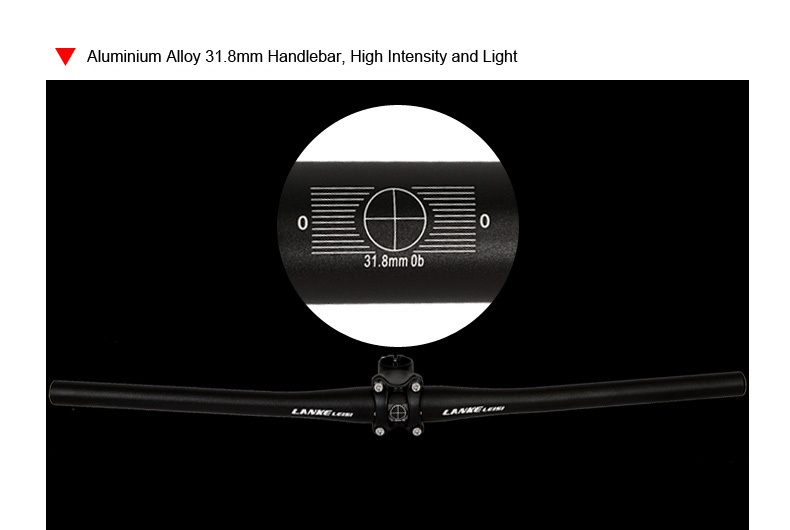 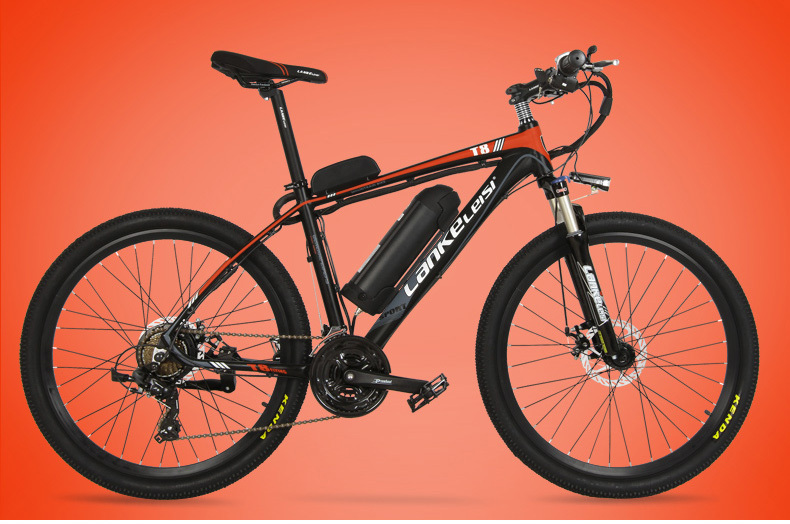 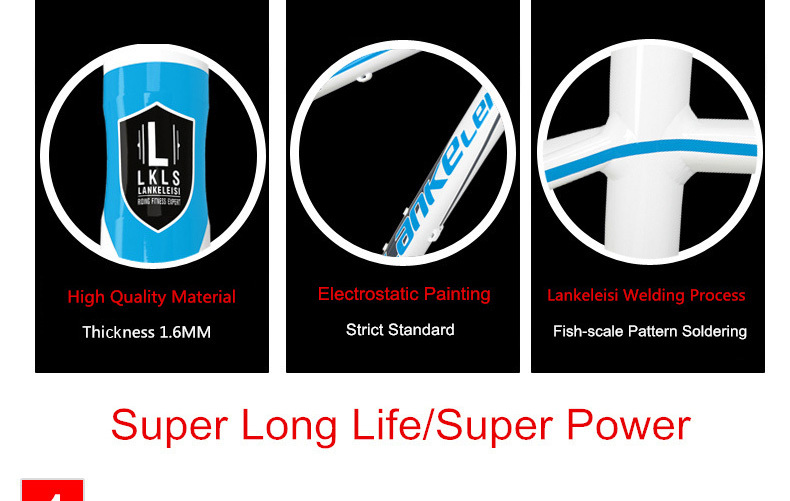 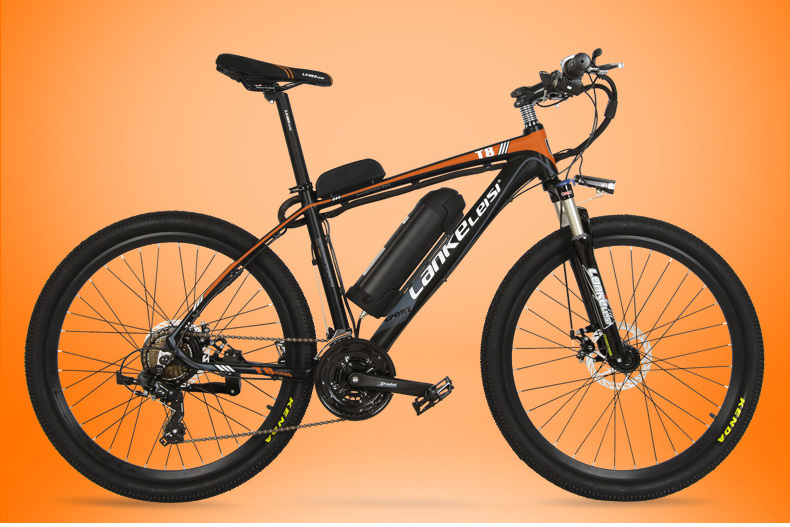 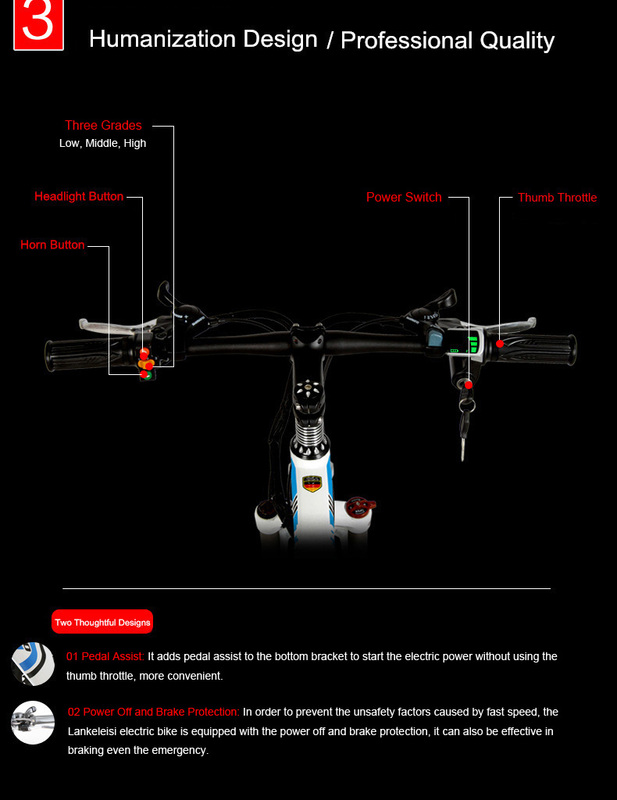 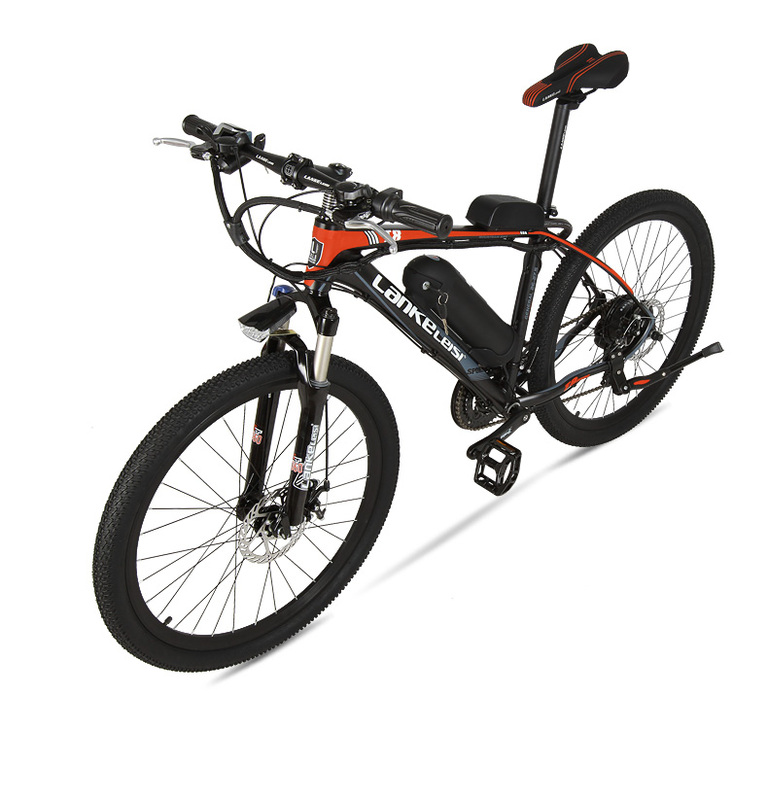 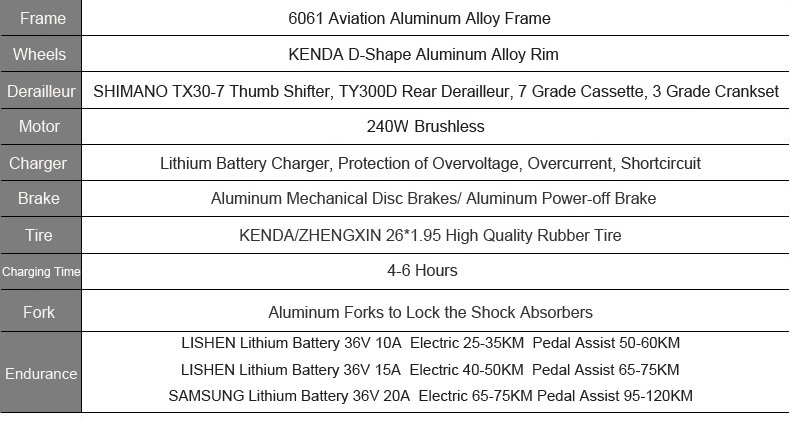 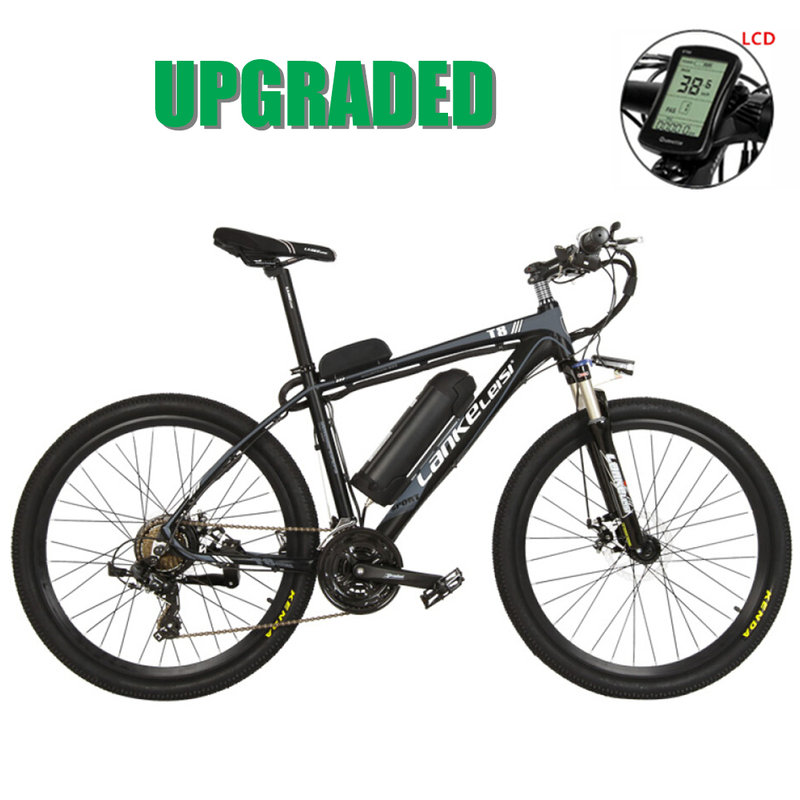 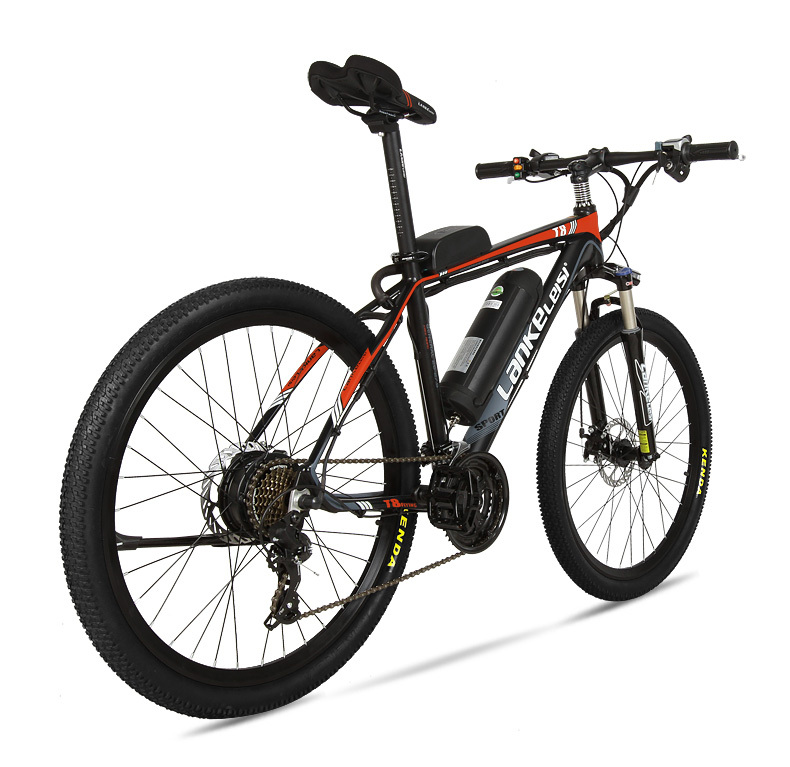 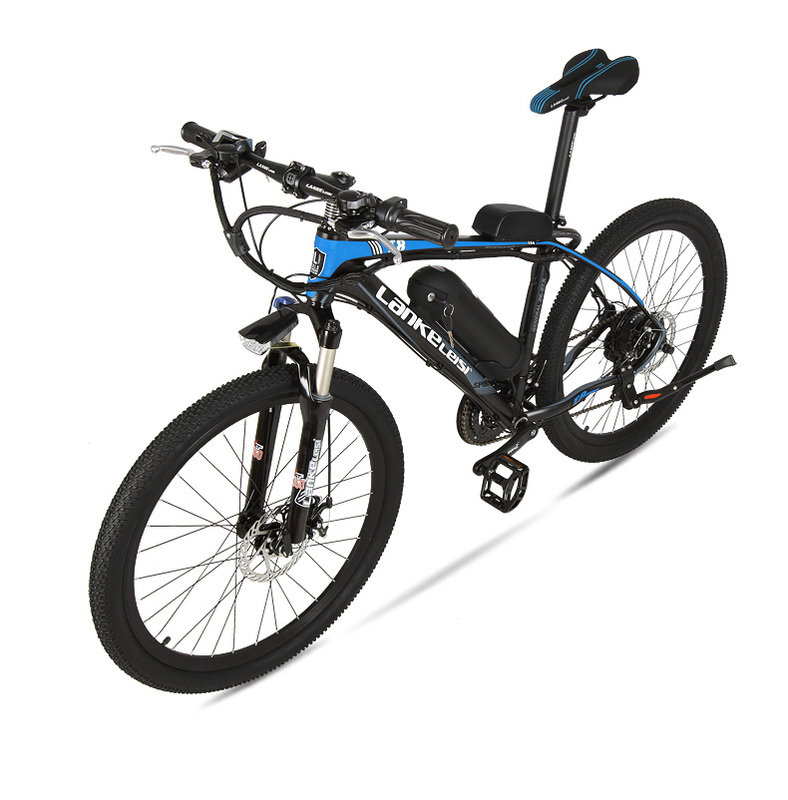 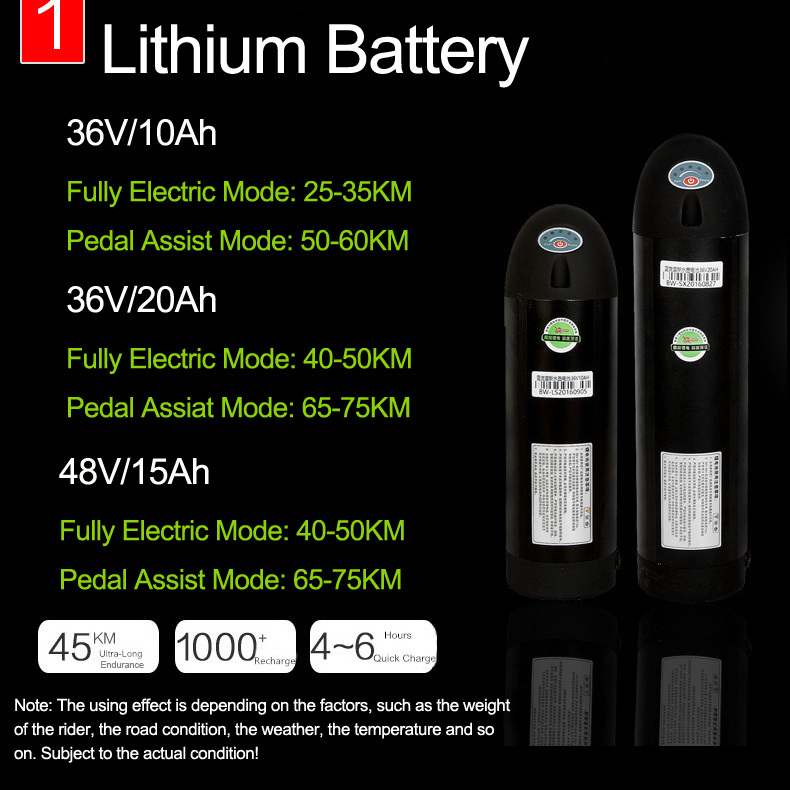 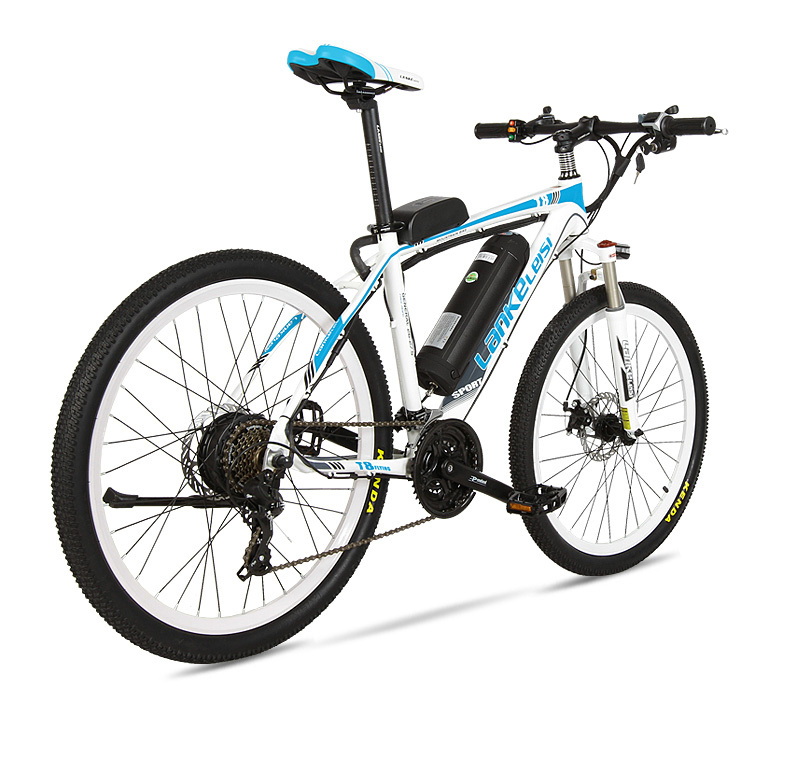 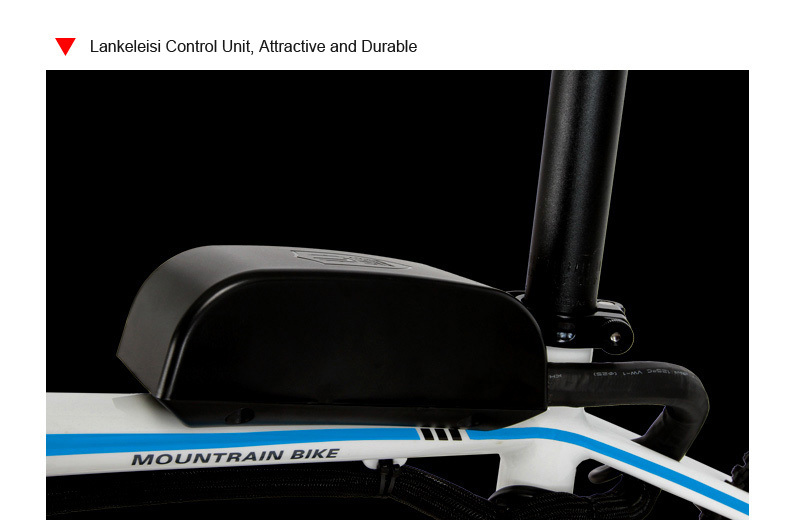 400W /240W, 26 Inches Electric Bicycle, UP to 48V 15Ah Lithium Battery , Aluminum Alloy Frame Mountain Bike. 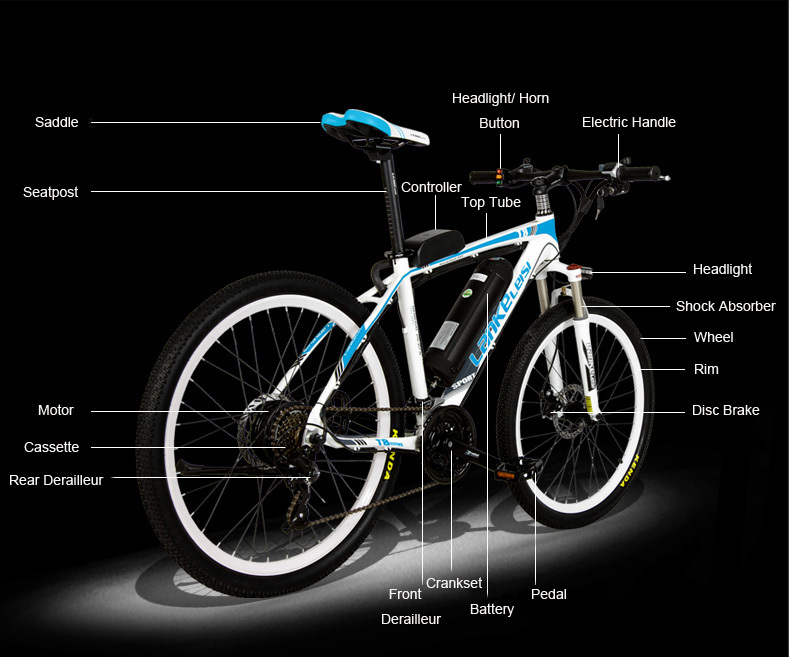 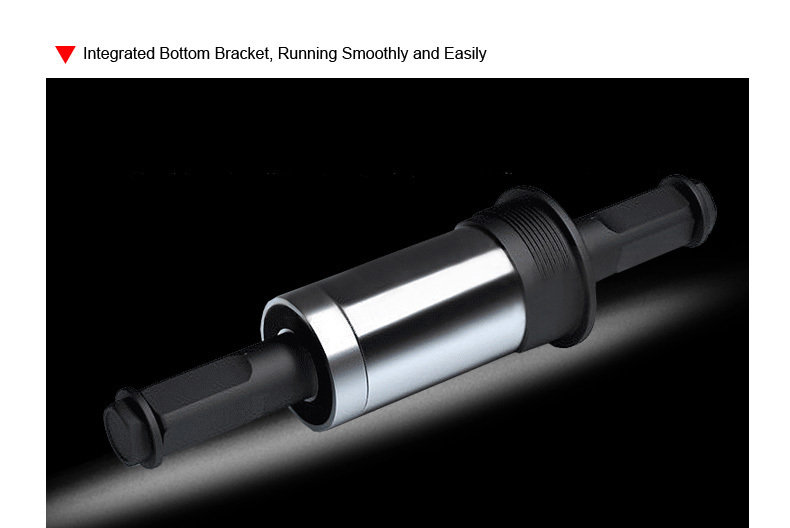 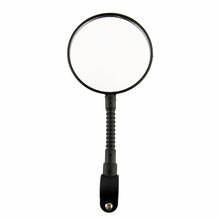 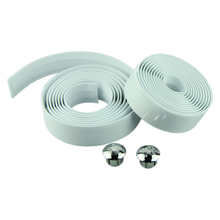 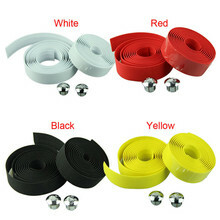 A Set of Tools; Mudguard; Lock; Pump.